What is so important that it cannot wait? Most people will say work. Travelers Insurance conducted a new survey and found that 43% of distracted driving is caused by work related issues. In the past, courts have placed responsibility on the driver. 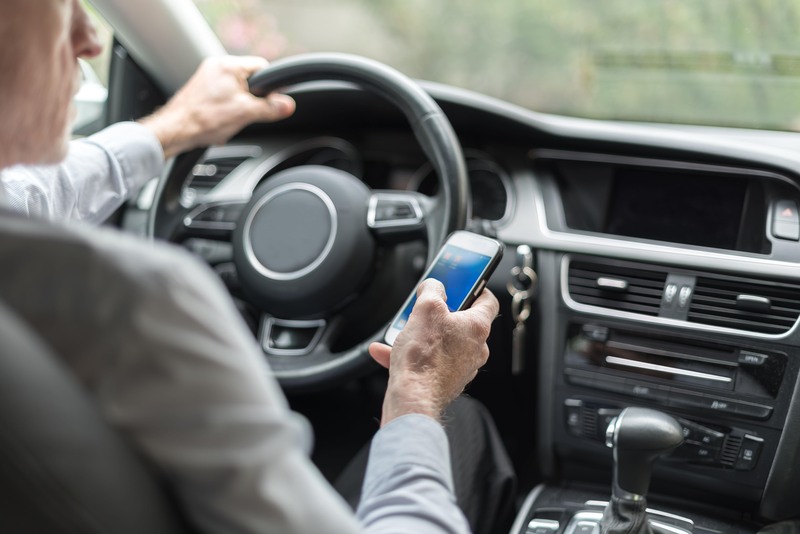 However, as distracted driving becomes more common, the courts may start issuing blame on the employer. Many states have opted for no texting or talking while driving. Most all school zones have banned cell phone. But this still does not discourage employees from answering calls from the boss or their team. Employees may feel that they do not want to miss anything important and feel the need to be available 24/7, especially if the boss calls. More than 25% of drivers surveyed admitted that their boss knew they were driving and texting or talking. Remind employees that their safety comes first. Remind employees to pull over to a safe area if they need to talk a call. Create a written policy that clearly prohibits cell phone use while driving. SRP Safety Consultants provide safety training and safety consulting including defensive driving. Have questions? Call SRP at (866) 222-4972 to learn more about our VirtualHD Defensive Driving Simulator.